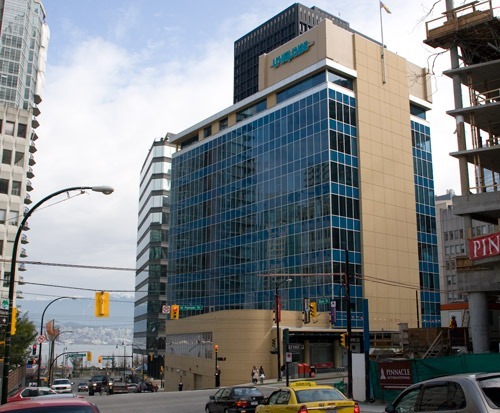 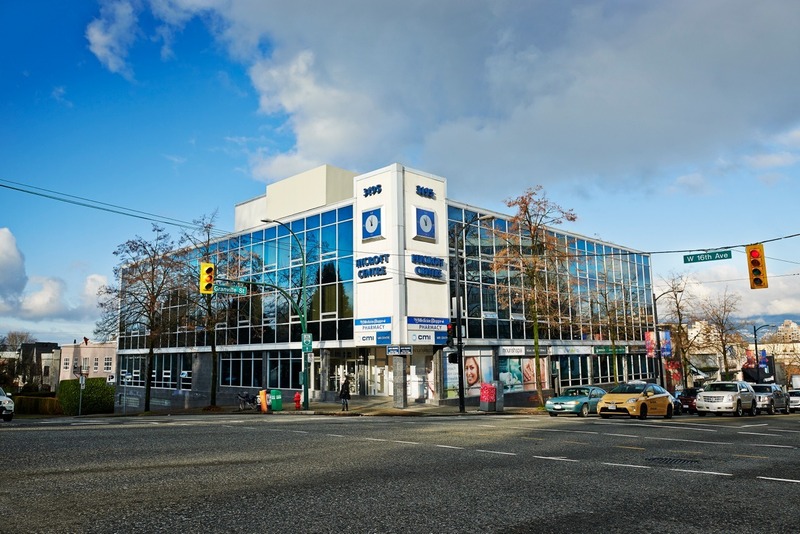 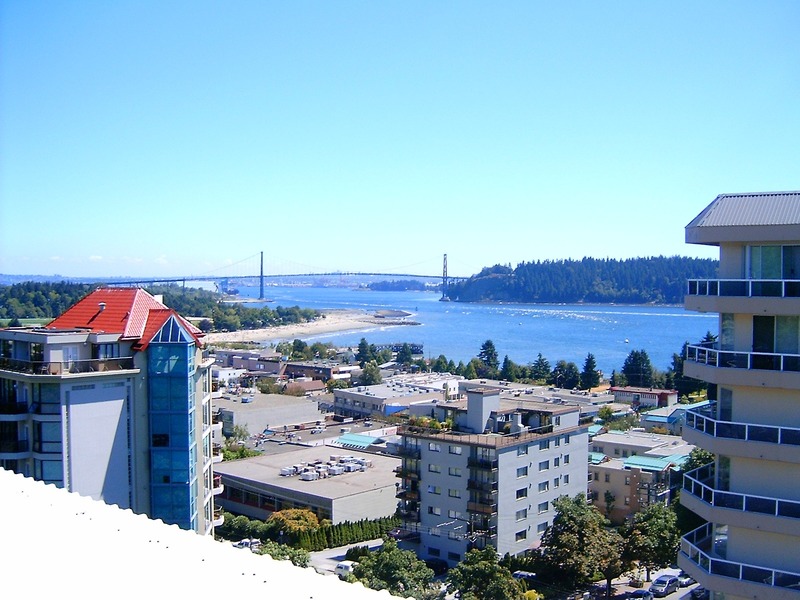 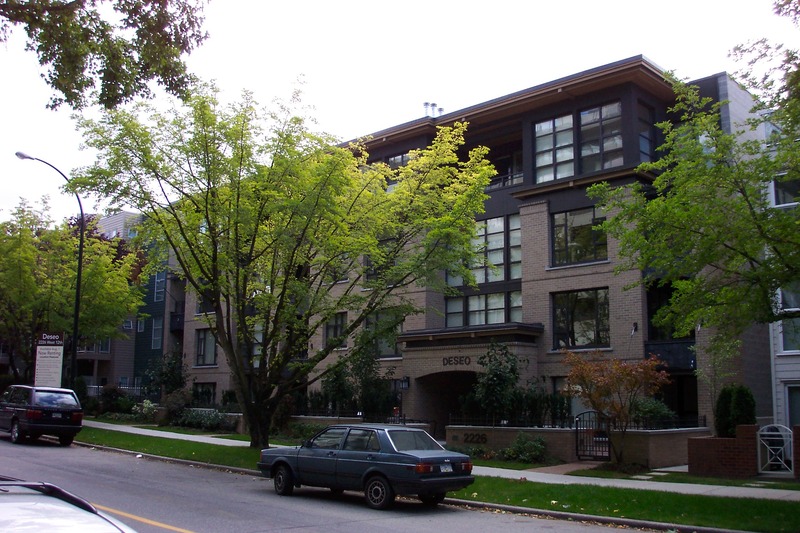 The Wertman Group has been operating as a family run business in Vancouver since 1961. 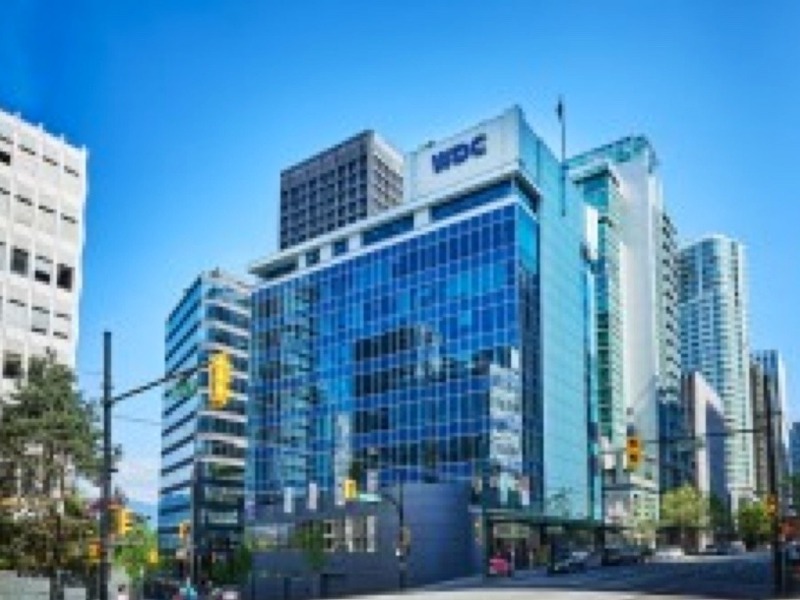 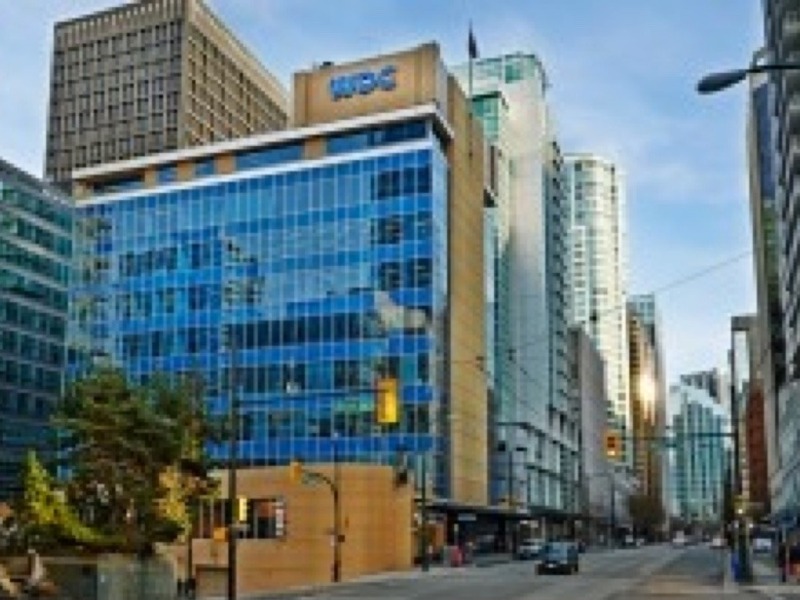 Our projects have ranged from developing luxury condominiums and renewing residential apartment complexes to creating vibrant retail spaces and transforming commercial buildings into landmark opportunities for Vancouver businesses. 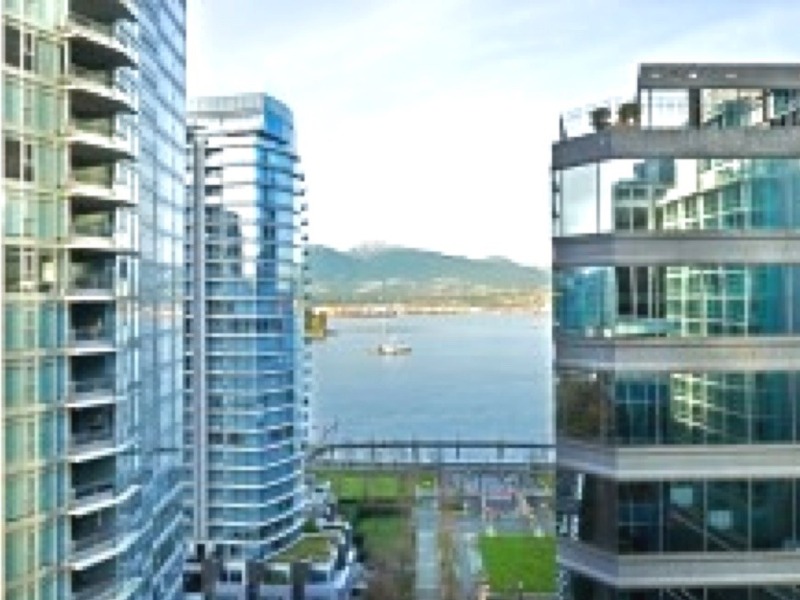 Vancouver’s premiere retirement community. 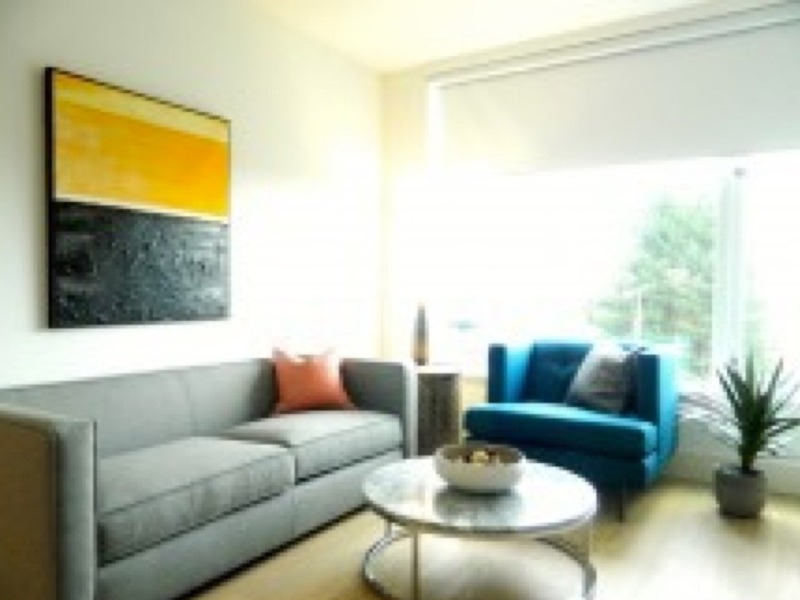 Imagine a place where you can live each day of your retirement in a creative and fulfilling way. 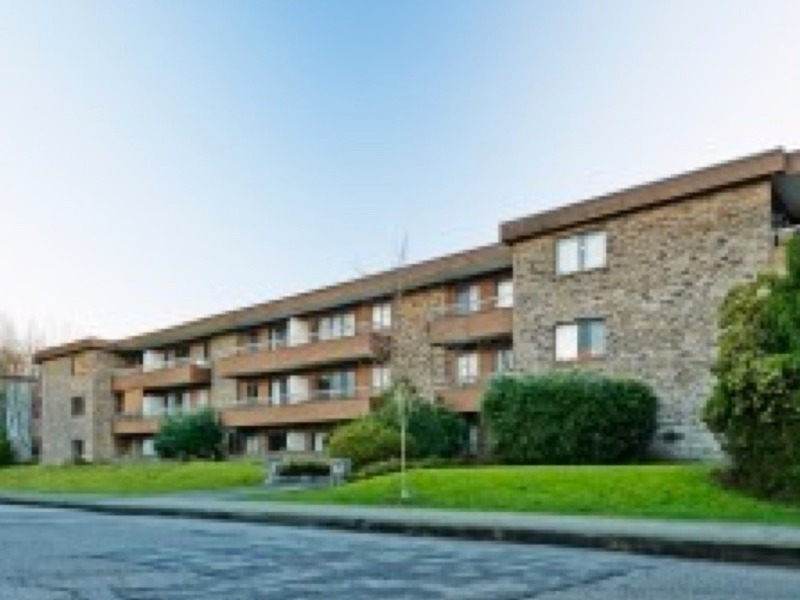 Legacy Senior Living offers you choices for an exceptional lifestyle. 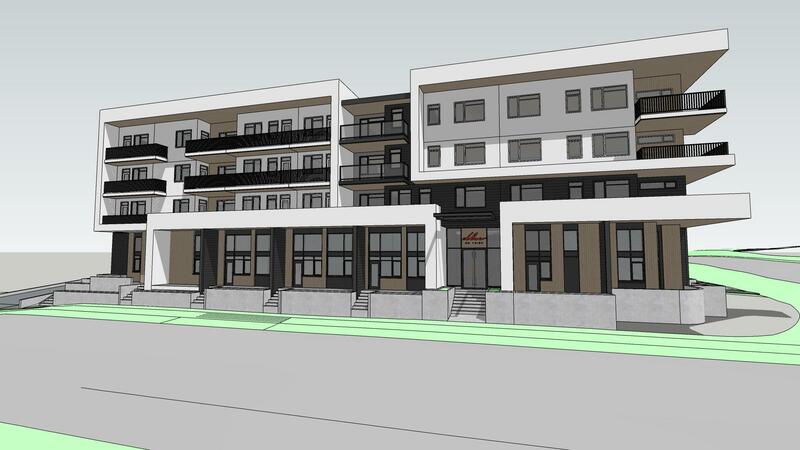 Another exciting new project in the works – DLX on Third! 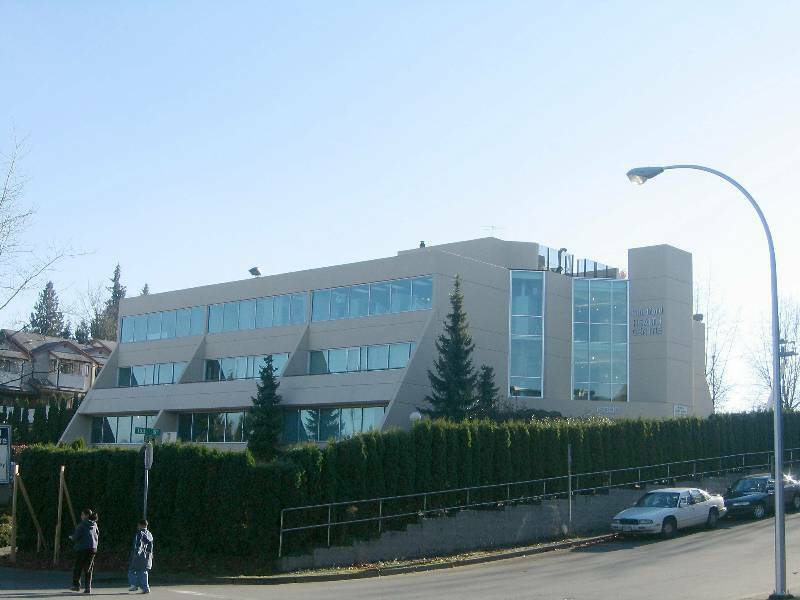 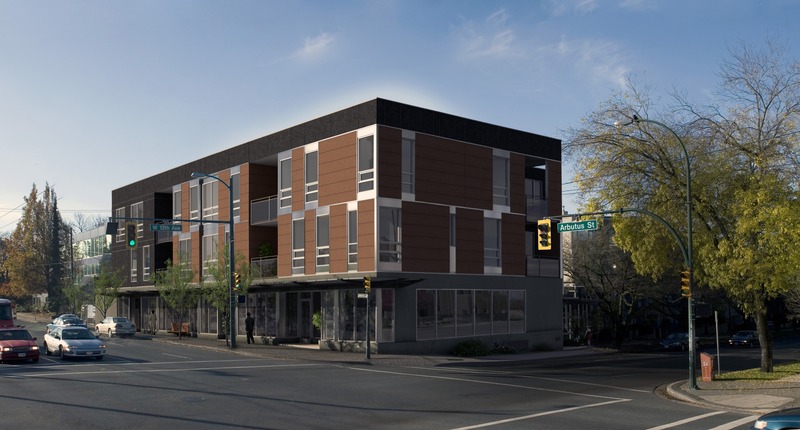 DLX will be two four story buildings in the University district of Nanaimo. 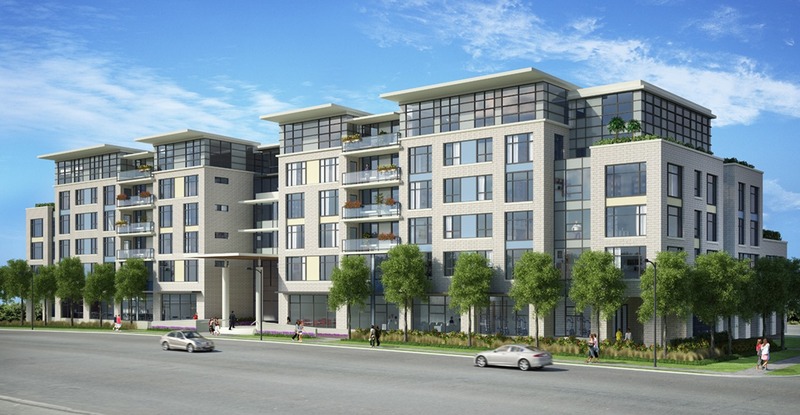 Aimed at first time buyers, these suites will be cost efficient to purchase. 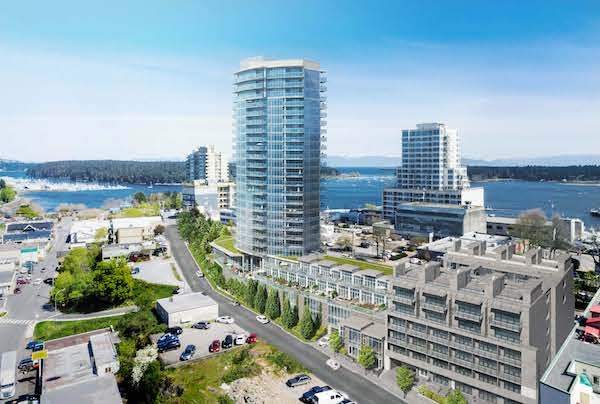 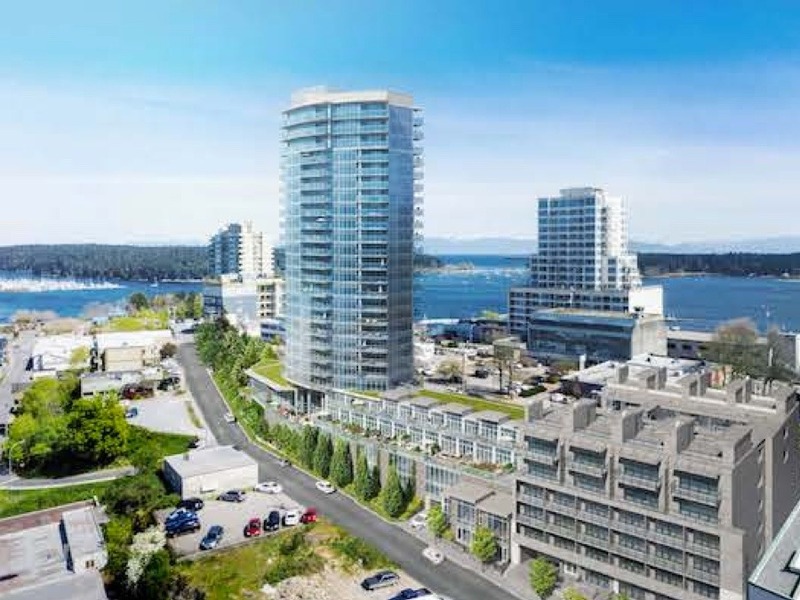 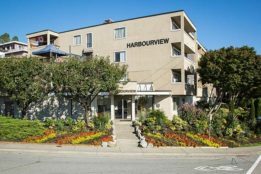 A 110 unit, boutique condominiums in the heart of downtown Nanaimo. 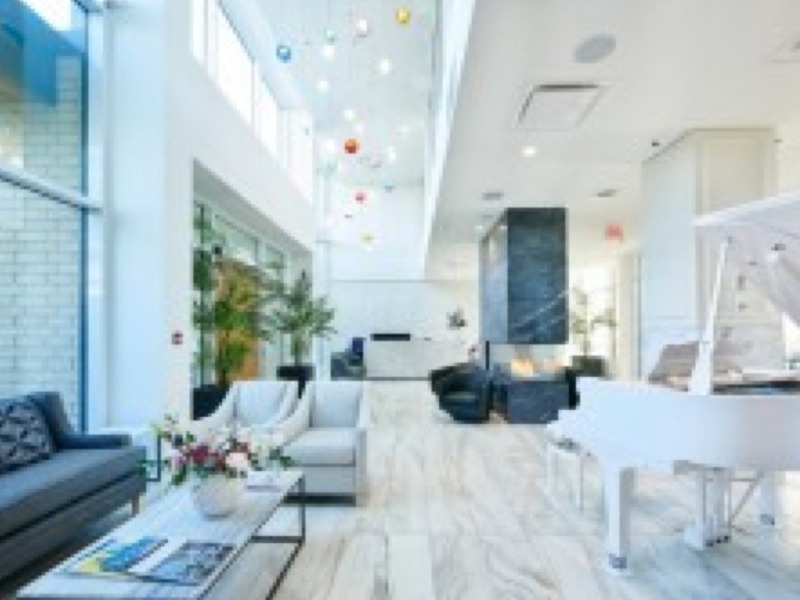 Add balance and relaxation to your life with an impressive collection of wellness amenities, which feature an indoor outdoor pool, private health and fitness club. 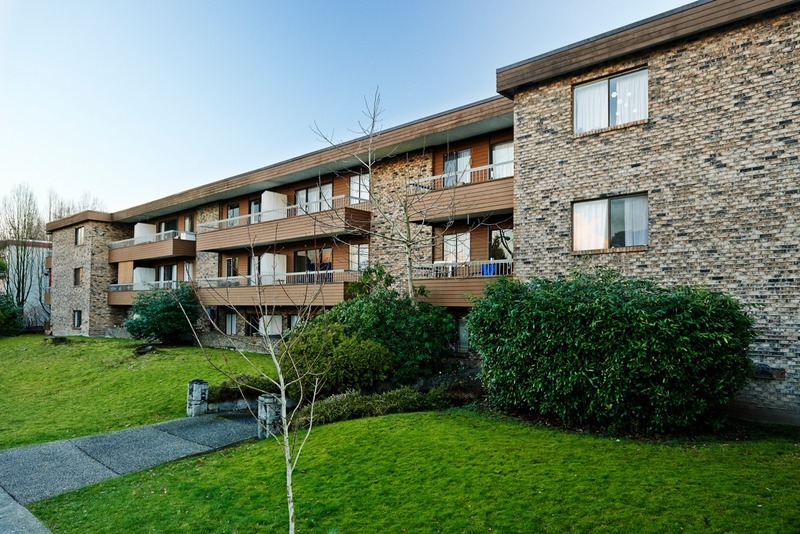 The sales and marketing team at Legacy Senior Living have done a fantastic job of maintaining 100% occupancy for the last quarter. 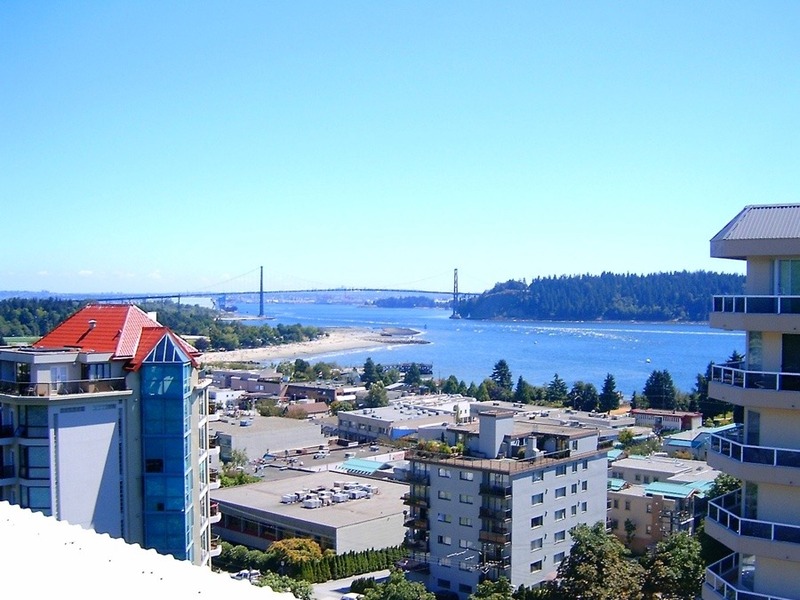 While we are full today, if you or your family are interested in learning more or getting onto our waitlist for a luxury, air-conditioned independent living suite, please contact 604 240 8550 now!